Want to be notified of new releases in JustinFincher/GitHubContributionsiOS? 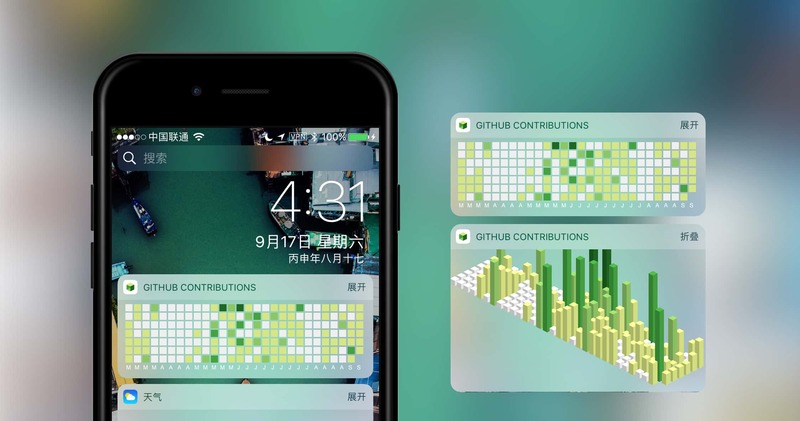 Simple app to monitor your GitHub Contributions Graph in Today Extension and Apple Watch. Will fix issues when I am available.